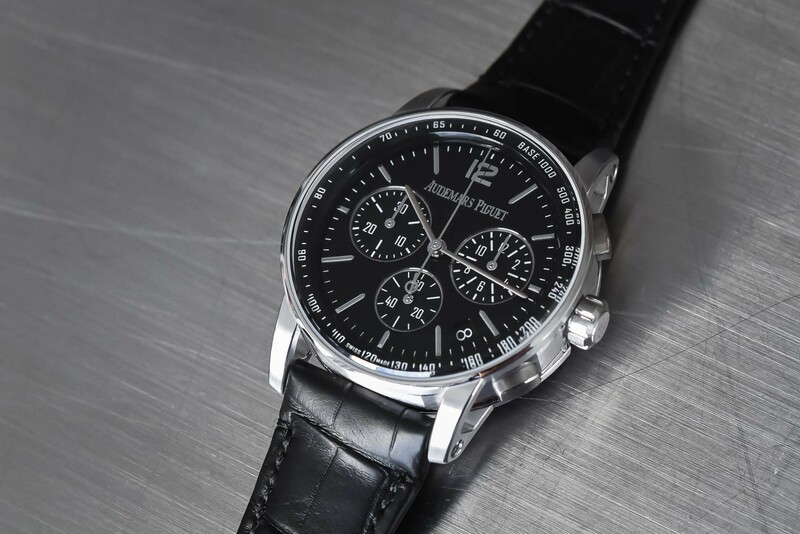 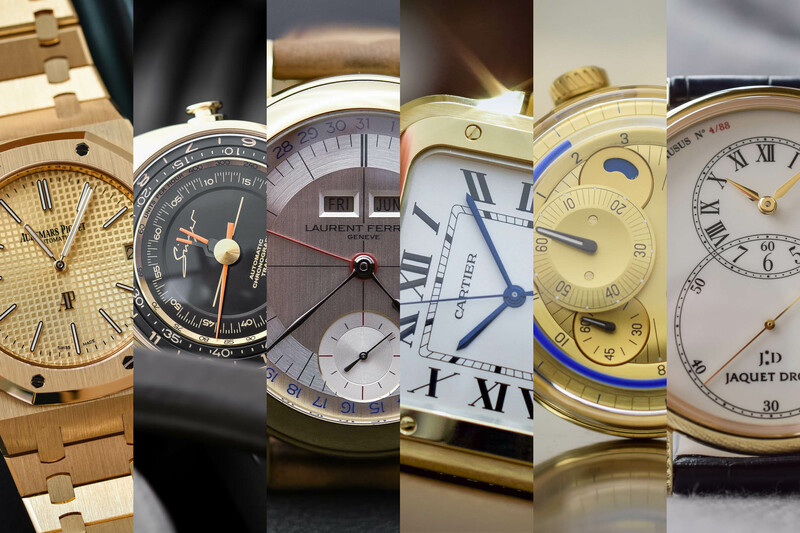 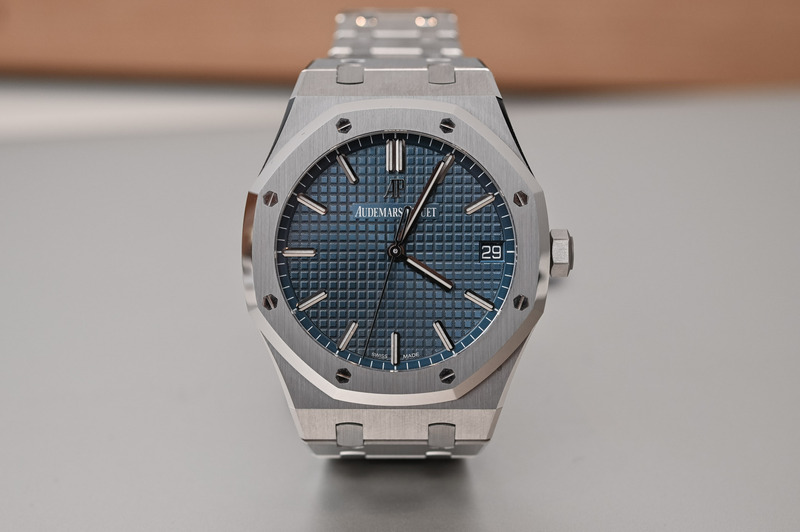 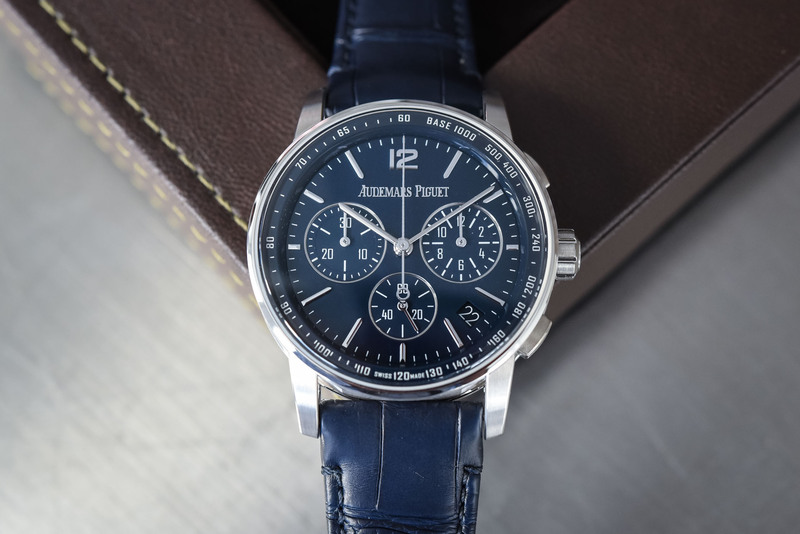 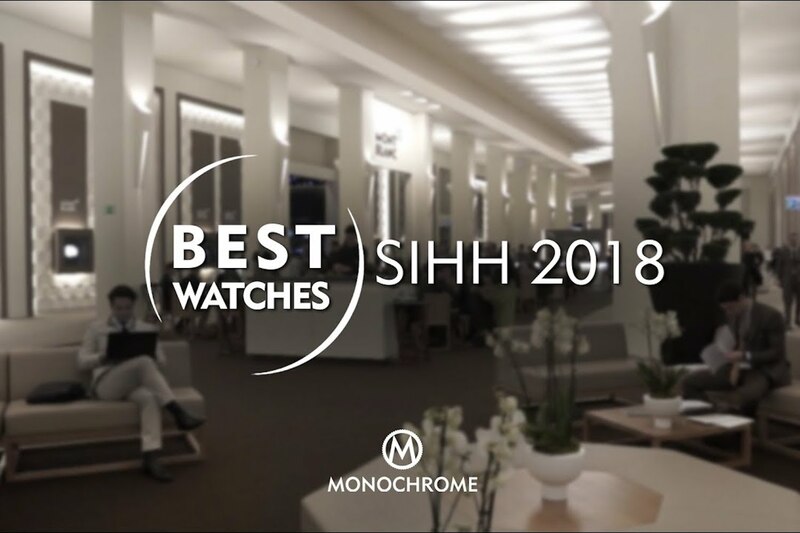 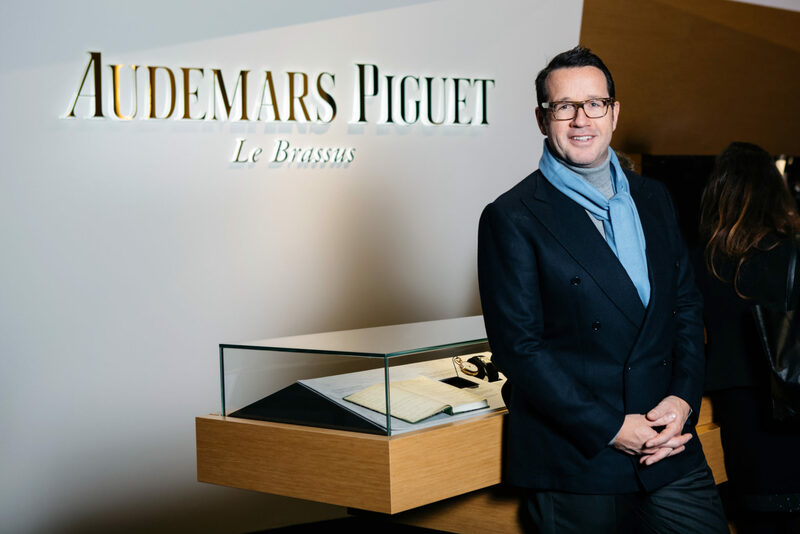 Established in 1875 in Le Brassus by Jules Louis Audemars and Edward Auguste Piguet, Audemars Piguet is renowned for its complications and has amassed an enviable list of world-firsts – including a minute repeater wristwatch in 1893. 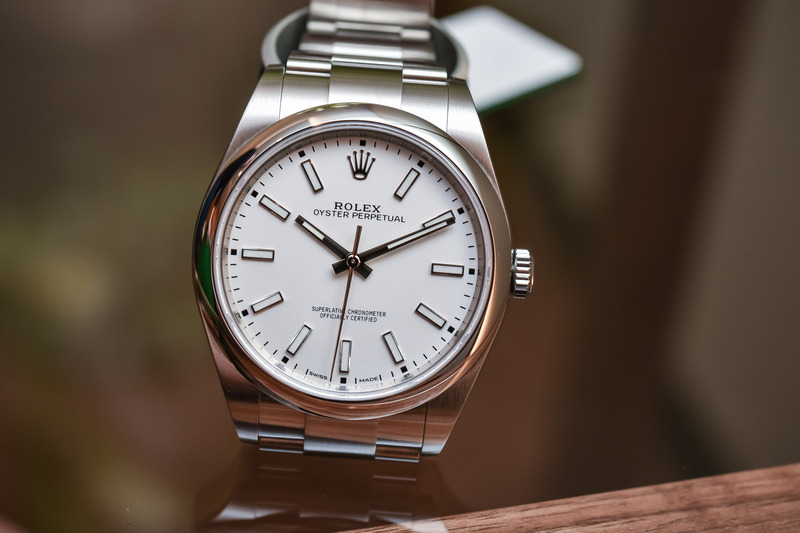 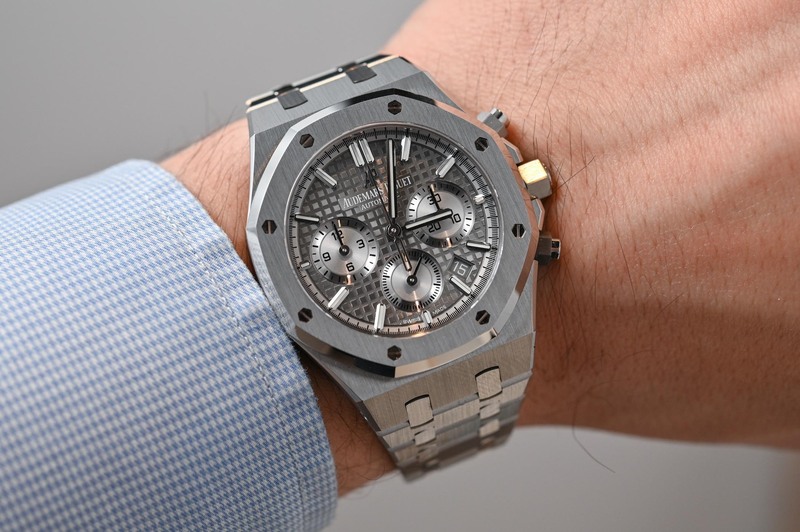 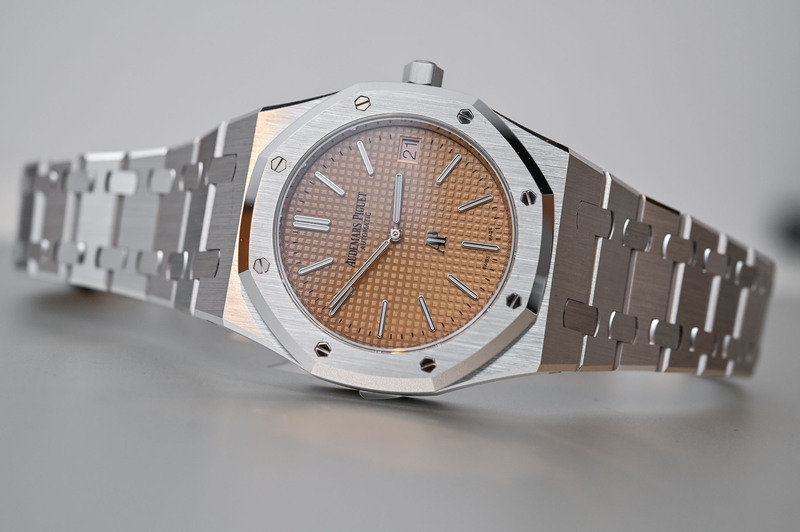 The launch of the Royal Oak in 1972 marked a milestone in the brand’s history. 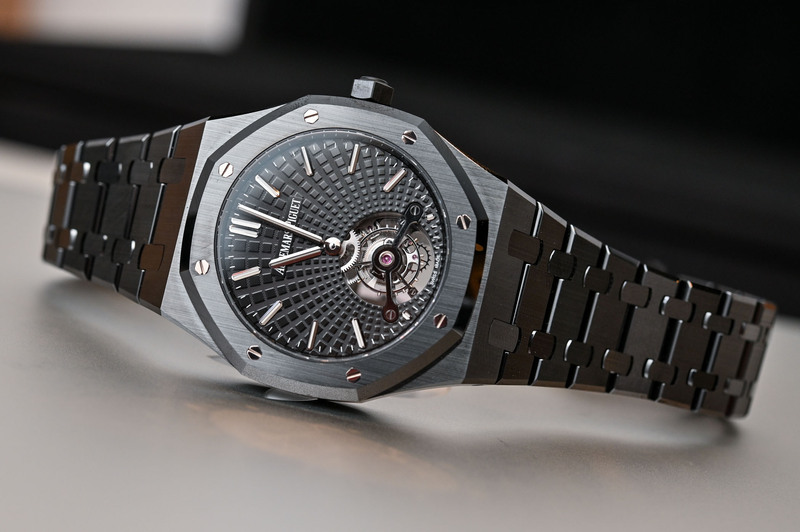 As the first luxury stainless steel sports watch, Gérald Genta’s timeless design is still going strong. 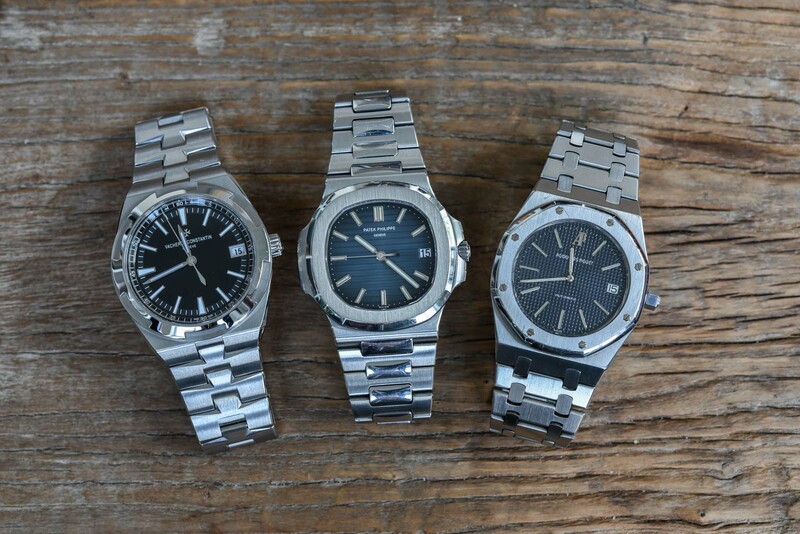 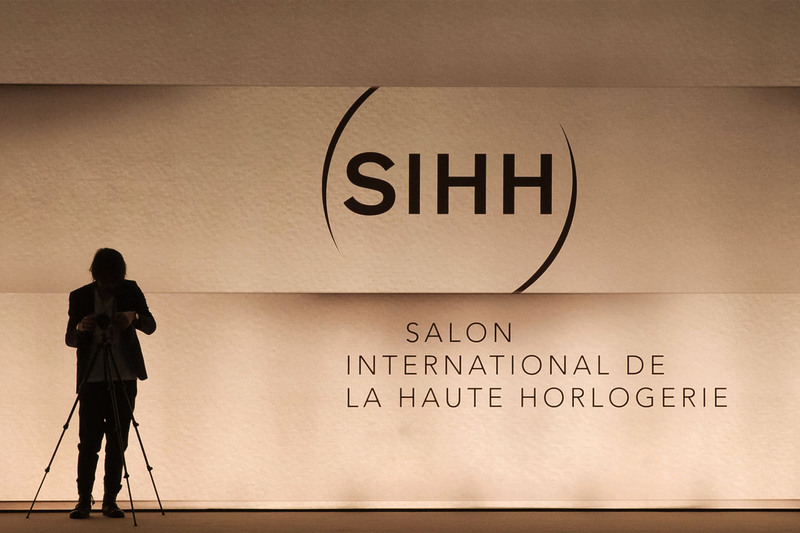 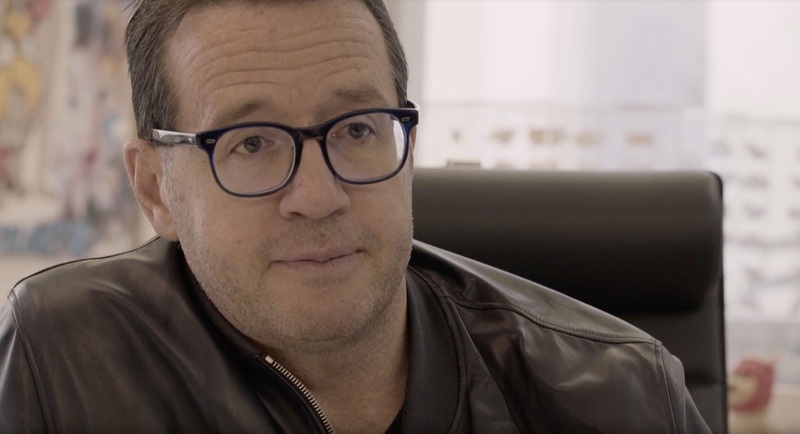 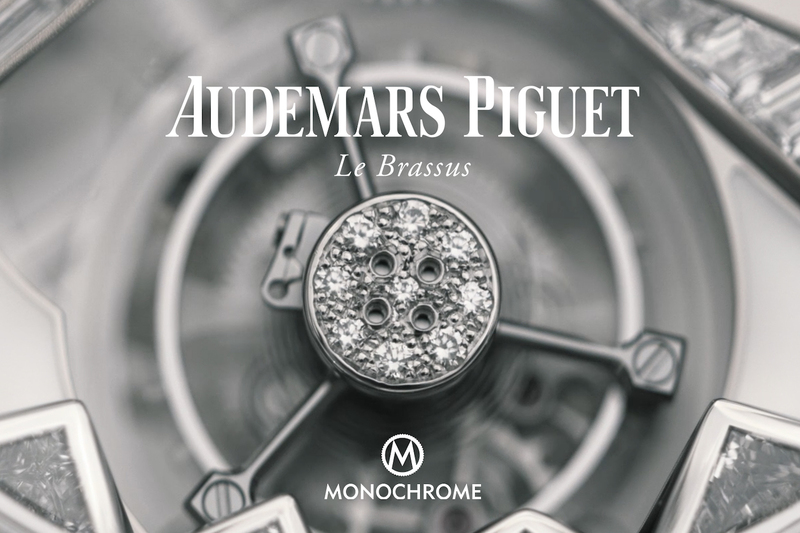 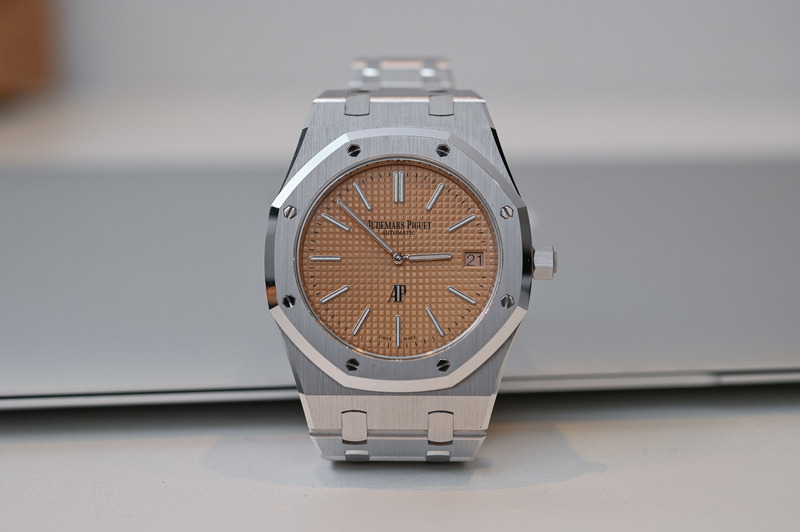 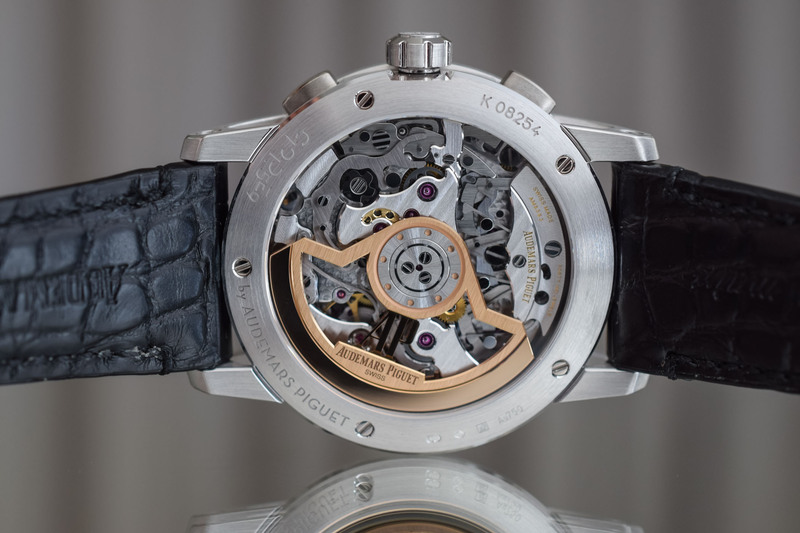 Audemars Piguet also holds the distinction of being one of the few companies to remain entirely in family hands.